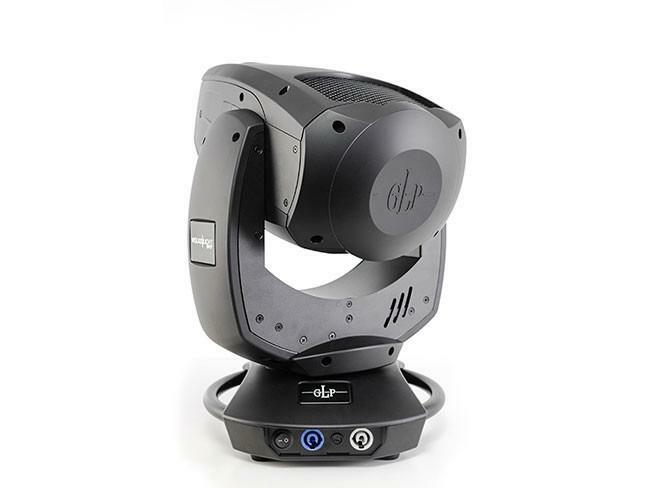 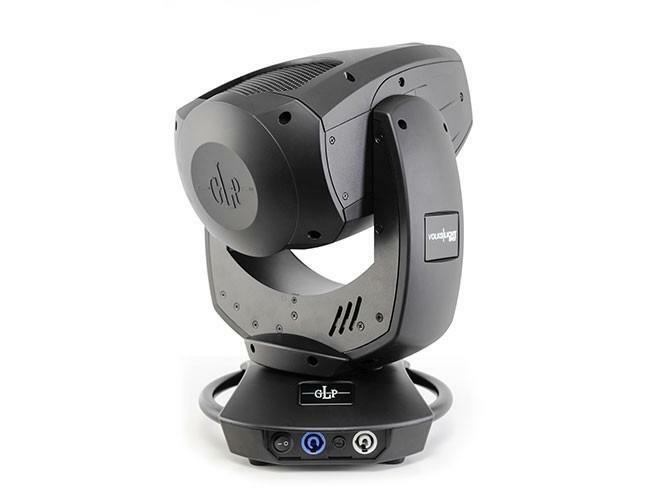 Equipped with a newly developed 300Watt RGB LED light engine is the Volkslicht Spot with the conventional 300/575W Moving Head class (discharge lamps) comparable. 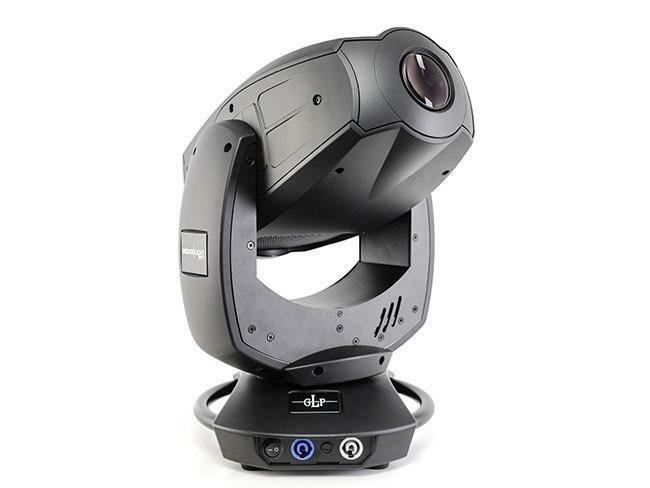 All advantages of the LED light engine, as 20,000 hours lifetime, low heat, strong and deep saturated colors are the other features. 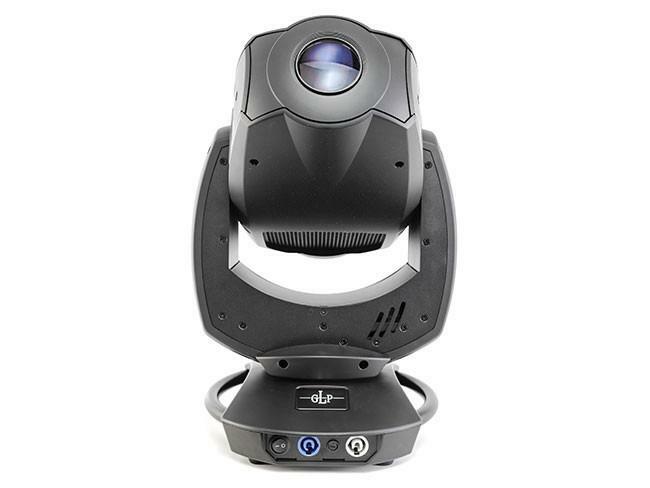 The compact and stylish design and plenty of features complement the Volkslicht Spot.